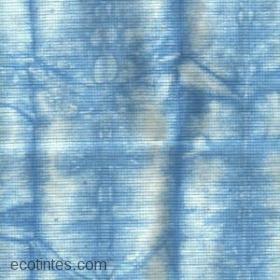 Shibori technique is mainly applied to clothing and cloth cuttings. 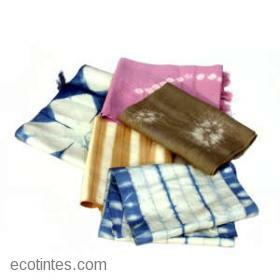 The term is of Japanese shibori, dyed with lock means. 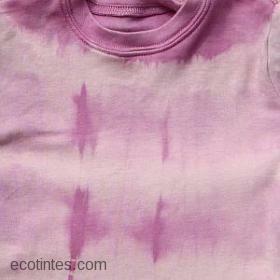 Is to "block" some areas of the material to prevent it from being dyed. 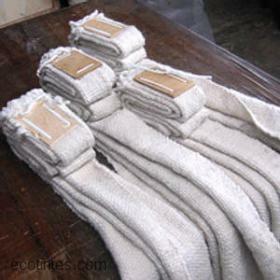 The block can be performed with a tie, with a starch paste, with a pressure mechanism, by sewing, embroidery patch, or ad-hoc. The blocking material may be in sequence to achieve a multicolor effect. It blocks an area to apply the color in which it is exposed and then exposed to color blocks which lock at first instance. 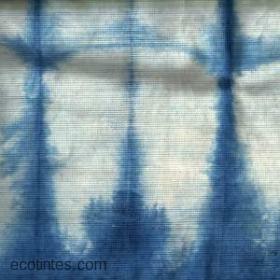 Using a pasta blocking opens the possibility of using an image previously applied to the mesh using the technique silkscreen, stamping the dough blocking in the fabric before dyeing.